May 15 2011 Market Interview with White Rock Expert RE/MAXer Stewart Peddemors regarding the influence of the Chinese buyer and the White Rock market projections. 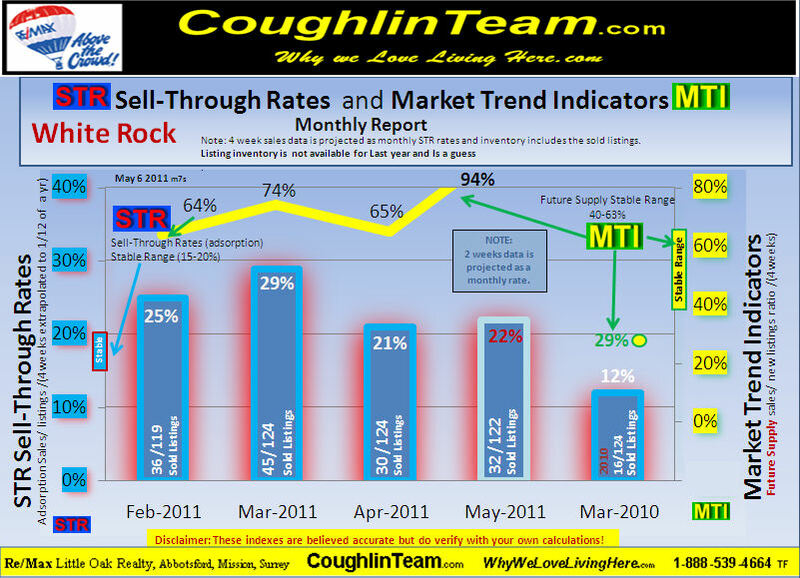 Market Trends Index; is a predictive methodology of determining future supply and demand. 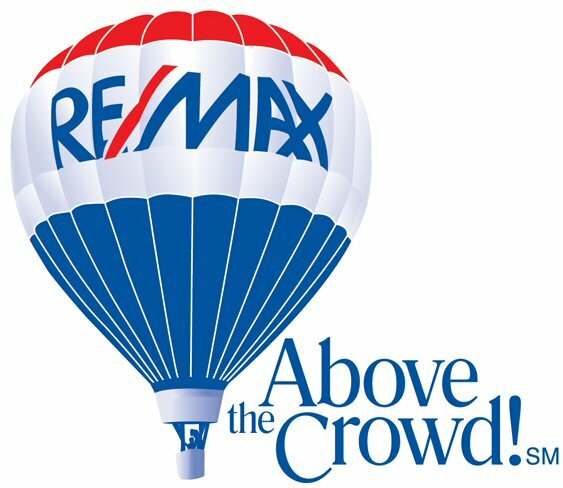 If you sell more than you list for a given month then soon you will run out of listings and have more demand than supply thus forcing prices up. 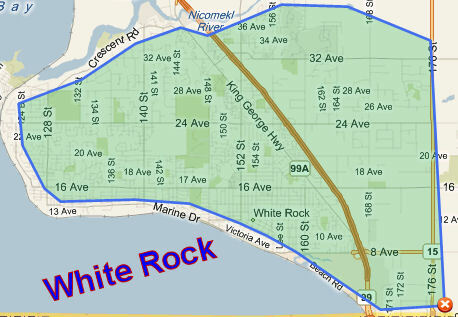 In the White Rock area for the outlined search criteria we had only 2 listings at a time when we had a strong sell through of 14 sales, and then in January we had only 8 listing with a 12 sales. 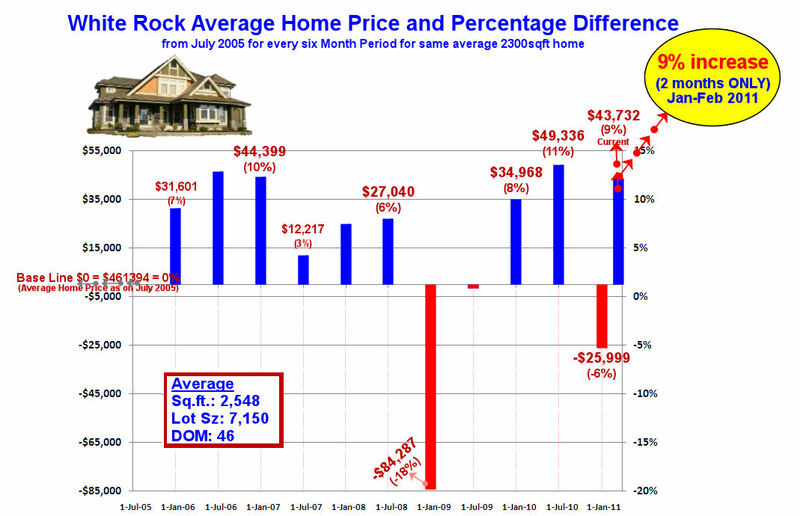 Both of the ratios are much higher than the 63% ratio needed for market stability and put a lot of upward pressure on home prices. 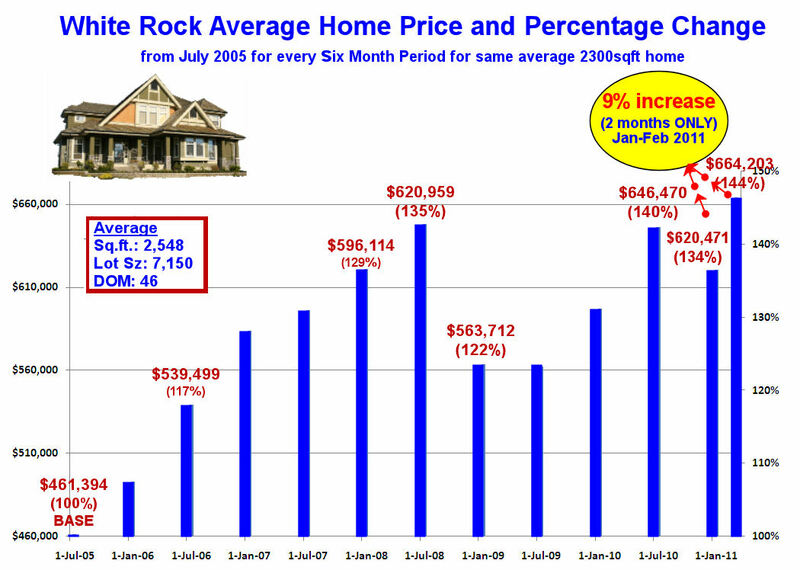 Now that their are more listing just coming on the market with a 94% MTI this could stabilize. The wild card is the high emotion of the current buying frenzy.